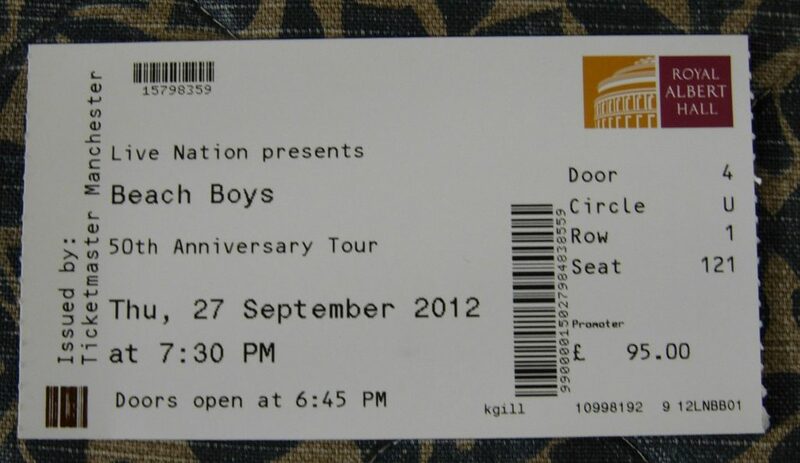 Fat Mac predicted that at The Beach Boys concert in the Royal Albert Hall I’d get over-excited, be attacked by toilet doors, be threatened by Jeffrey Foskett (lead guitar) with eviction for over-exuberant dancing, and lose my false teeth – like what happened when I took him to a SMiLE concert some time ago – but nothing untoward occurred at all, apart from waking up with terrible cramp in my leg in the middle of the night after all the foot-stomping. The capacity crowd of 5,000 people really enjoyed a fantastic concert. It was strange for me to be in a place with so many other Brian-heads, most of whom were constantly on their feet dancing to an almost relentless progression of wonderful pop sings. They performed nearly sixty songs during the three hour concert – each one welcomed with sighs of appreciation once the crowd recognised the first catchy few bars. Not bad at all for a bunch of guys, some of whom are the wrong side of seventy. 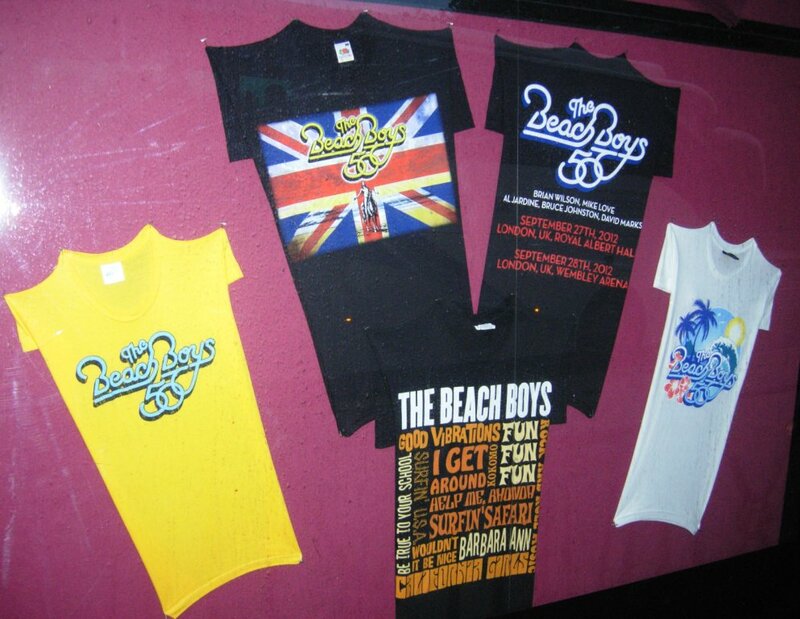 There were fourteen members of the band – five of the original Beach Boys (Brian, David, Mike, Al and Brucie), plus various Wondermints and other members of the Brian Wilson backing band and Mike & Bruce’s backing band. I was surprised how strong Bruce and Al’s voices were, after all these years. Nearly all of the big hits were included, in fact just about everything on their new 50 Big Ones: Greatest Hits double CD. Three hours of awesome music, by the best band in the world. 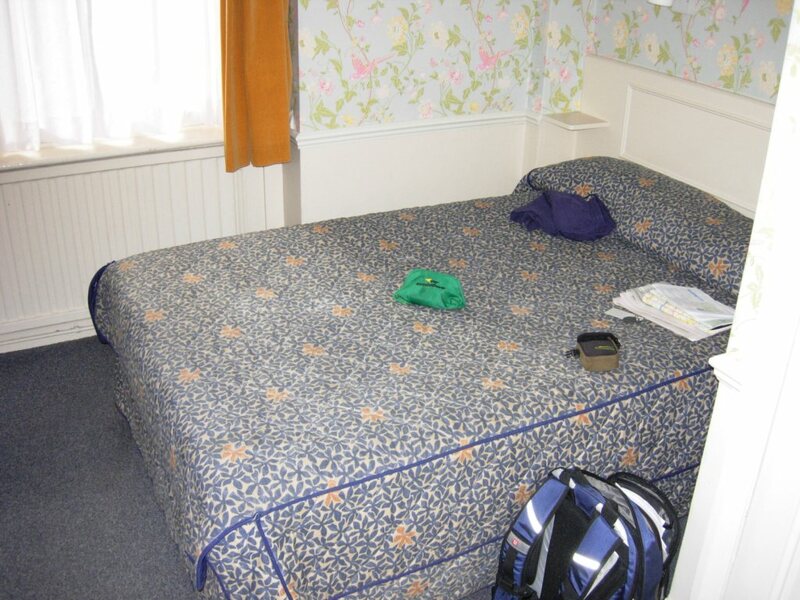 My hotel room in Bayswater was a bit pokey, but perfectly adequate. At Heathrow, I was standing behind a chap with a very smart green jacket and pink check shirt, and in a day dreaming way for some reason I started to think that this is not the sort of person you could trust – too well turned out, too smooth, etc. Then, on the plane, he sat over from me and opened his book to read. It was this one. 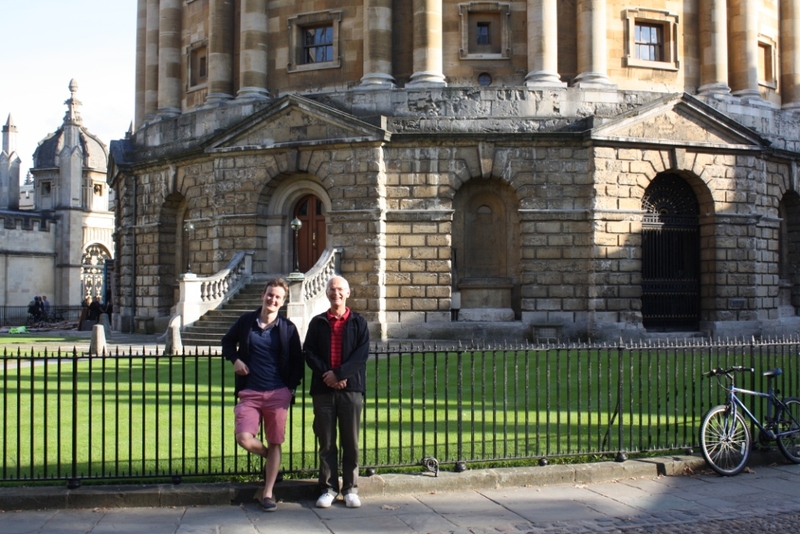 We took Jamie down to Oxford on Friday, where he’ll be studying for a year at Balliol…but the accepted terminology is ‘going up to Oxford’. Don’t ask me why. 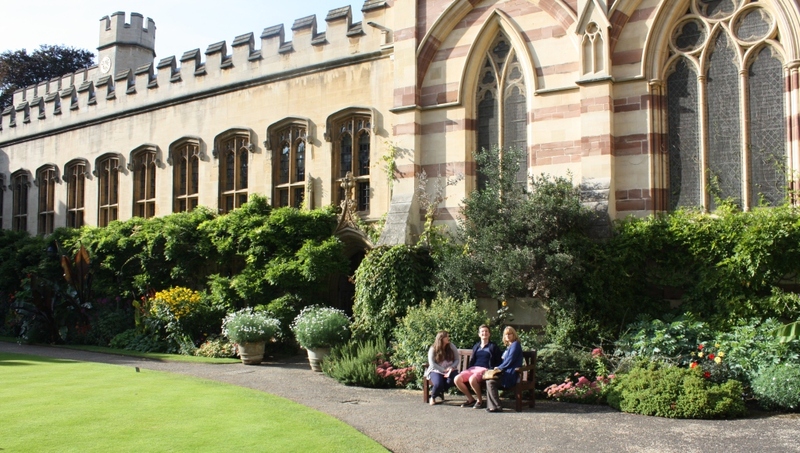 They use numerous other words and phrases at Oxford University, and there’s even a glossary. For example, ‘battels’ are charges made to a member of a college. Don’t ask me why. I was expecting to hear that his lectures would be in Latin, but they haven’t gone that far yet. We stayed at Sandy & Neil’s lovely thatched house in the village of Long Crendon. 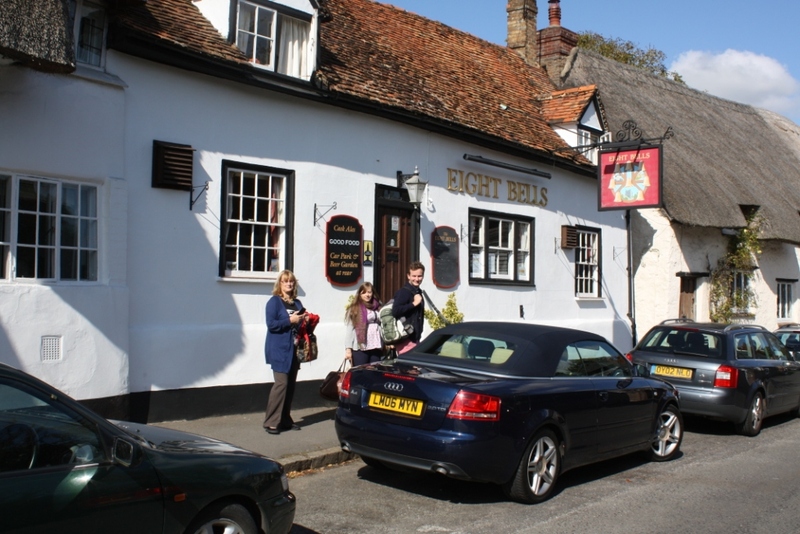 Their house is next door to an old pub, called The Eight Bells. Here’s a particularly short explanation of Long Crendon. Long Crendon is a long village, with a long history, and has ‘Long’ in it’s name. Well anyway, we had a great time there, and also in nearby Thame, where we enjoyed a meal with Sally & Kev. Kevin Lucas was guitarist in The Powders (it’s definitely worth watching that video, by the way) and now teaches guitar in Thame. Our sat nav went spare in Thame, due to the main road through the town being closed. 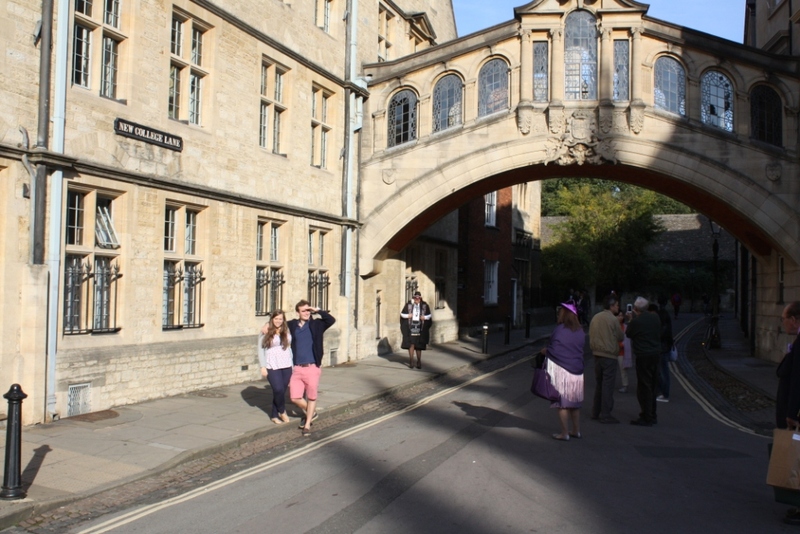 We also very much enjoyed seeing around Balliol and other historic places in Oxford. 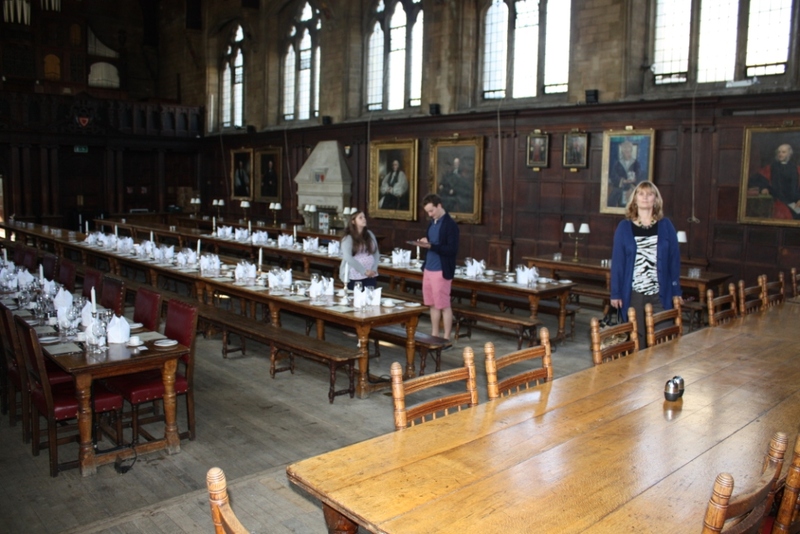 Balliol dining room. For about £3.80 students can get a two-course dinner. I was rather overcome by the whole place, the history, and everything else including having a son studying there, and I think that this was the reason I ended up dancing around Sandy & Neil’s kitchen at 2am whilst doing the washing-up. To balance things up in a negative way, on Saturday the motor that was taking Sandy & Neil back from Wales, where they went for a family ‘do’, broke down, and also we heard that Shaun damaged his knee and on doctor’s orders was as a result unable to get to Skye/Helmsdale for his important geology field trip, and in addition the 9 hour trip home in the rain/wind/storm was horrific. Sandy & Neil are long-standing friends of Lindsey & I, and also excellent and fun hosts. 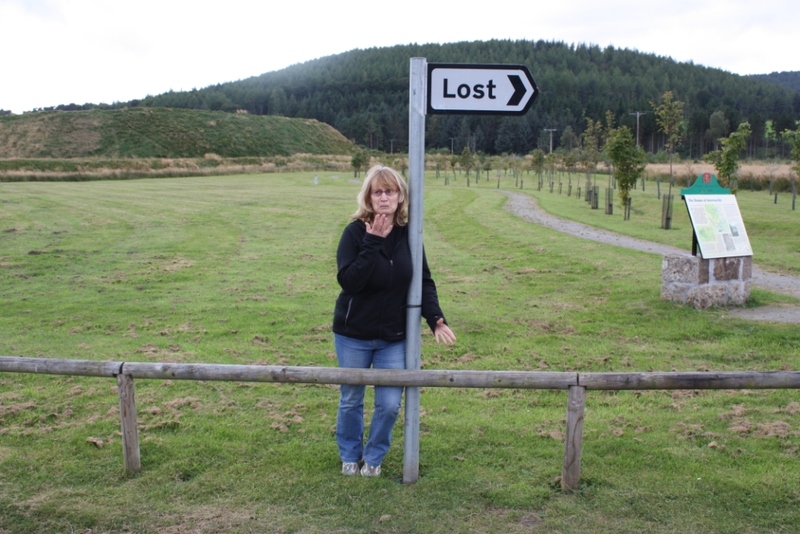 There’s actually a place called Lost, which is near to the Doune of Invernochty. I’m not making this up. 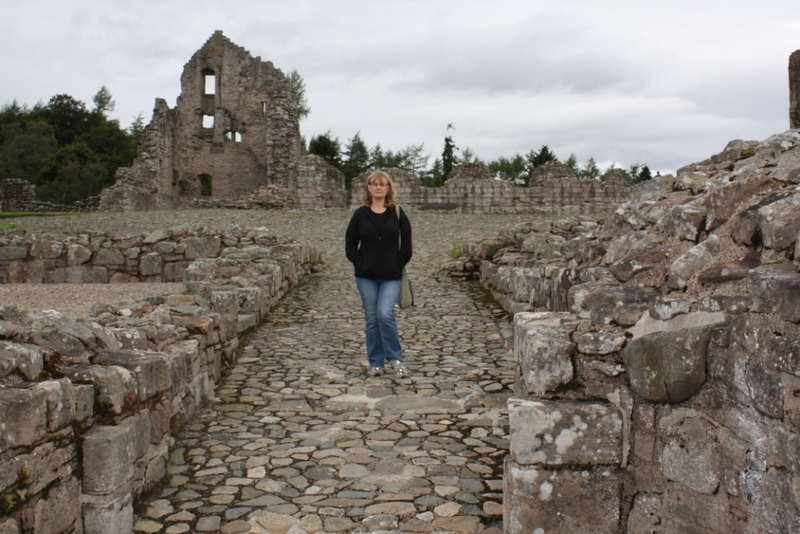 The Doune of Invernochty dates from around 800 AD. 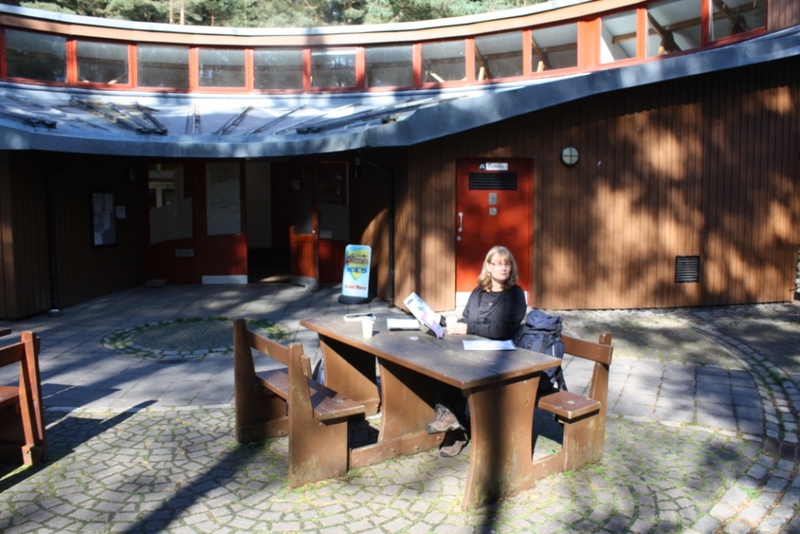 After Mither Tap we had a nice Chinese meal in Alford, and then drove back to Edinburgh via Kildrummy Castle and Glenbuchat Castle. 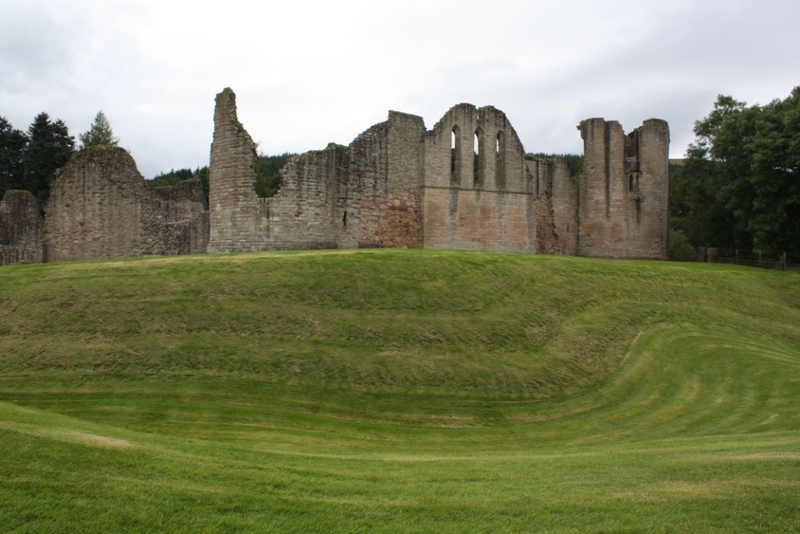 Kildrummy Castle dates back to the 13th century, and was the stronghold of the Earls of Mar. It’s a large ruin. 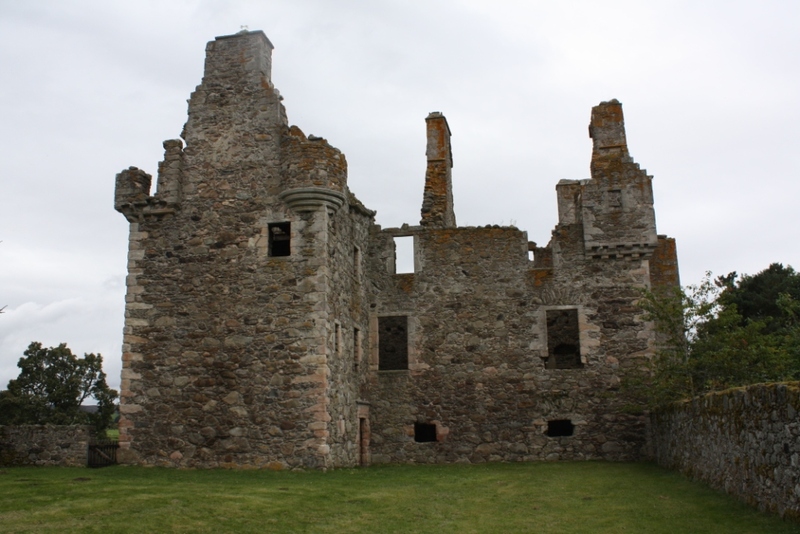 What I find interesting about castles such as Kildrummy, Tantallon and Kilchurn is that whilst they are large constructions and were obviously centres of great activity in their heyday, they are now pretty well isolated from other habitations. 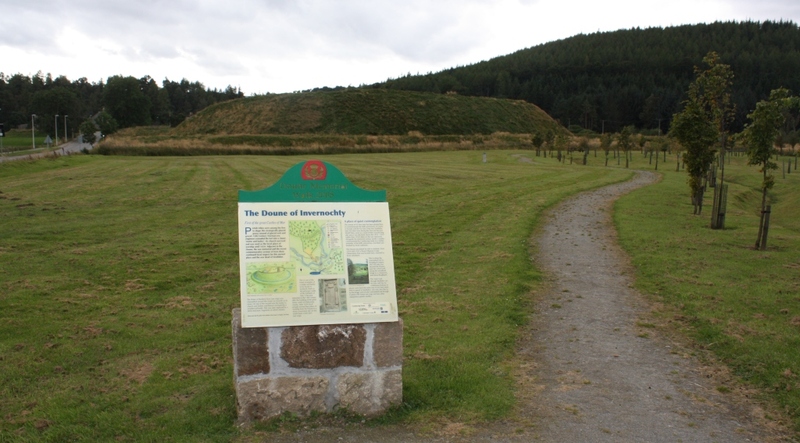 These castles controlled large areas, in the case of Kildrummy the upper reaches of the Don and the road north and south. But their locations are no longer of importance. Glenbuchat Castle is much smaller. It’s a Z-plan tower, dating from the late 16th century. Last week I’d been thinking about where to go after dropping Shaun off at his new flat, when a leaflet from Visit Scotland fortuitously arrived in the post. 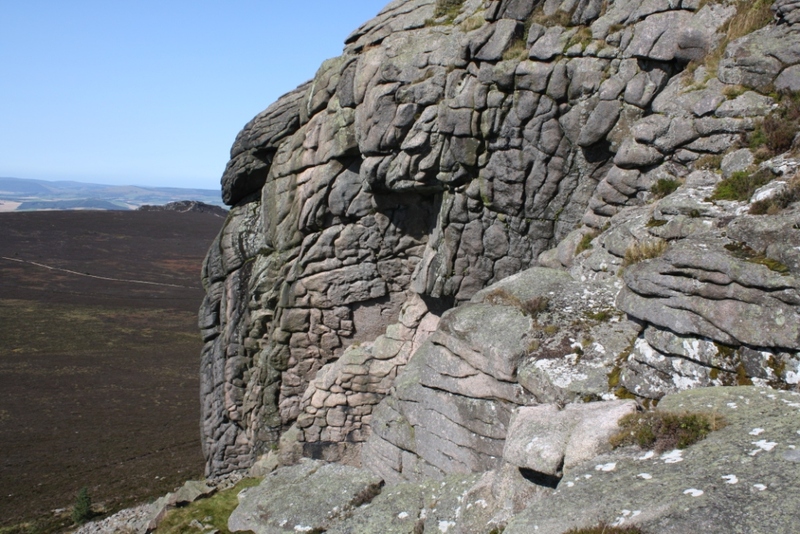 It featured a question about Mither Tap in Bennachie, so that’s where we went on the Saturday. 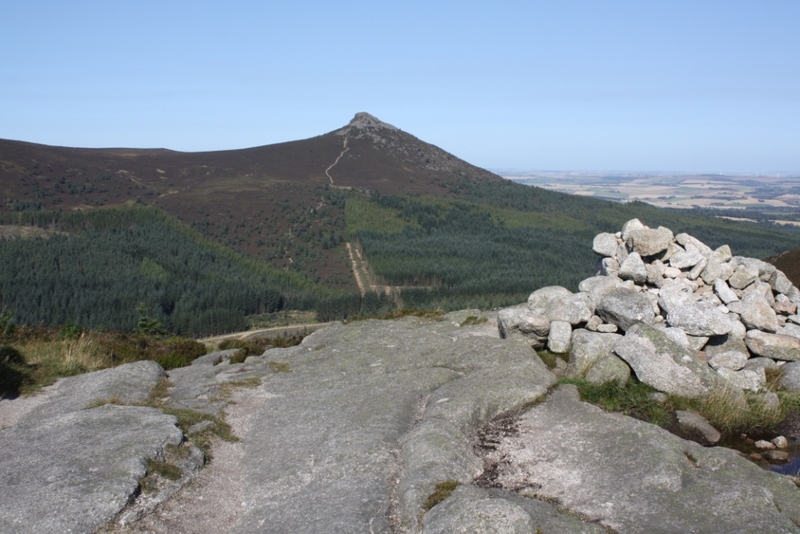 Walkhighlands suggests a good walk, and we started off from the excellent Bennachie Centre on a lovely morning. 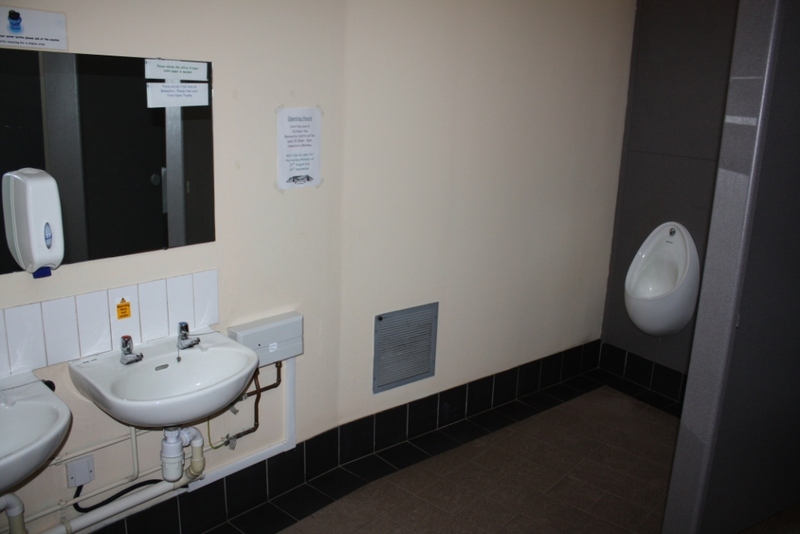 The Centre provides a very informative map for walking in this area. 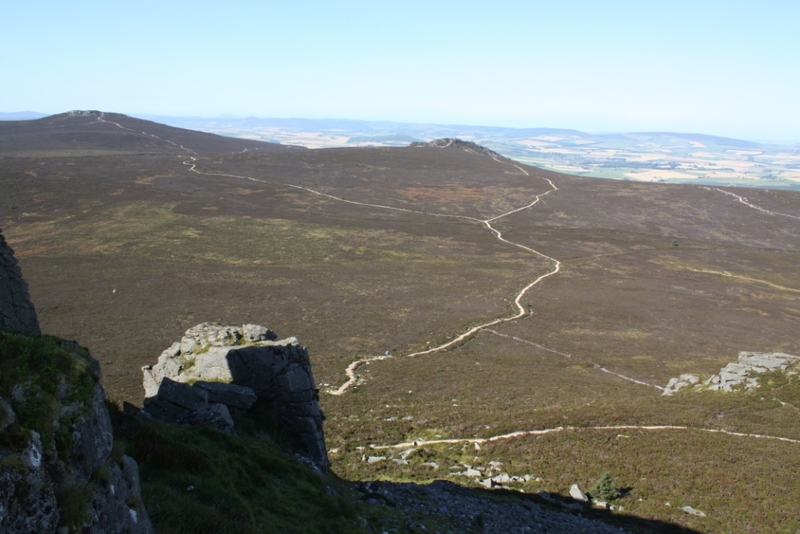 Mither Tap is 518 metres, and a straightforward walk from the busy car park. 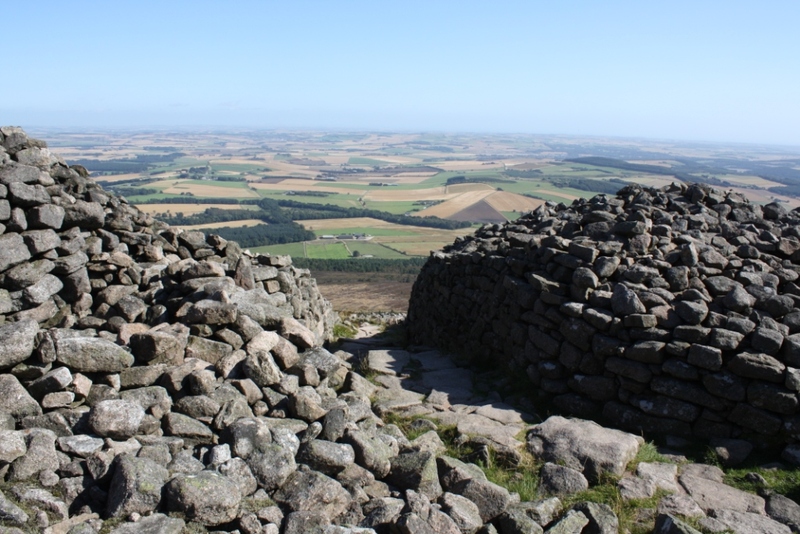 At the top are the remains of a large Pictish fort. 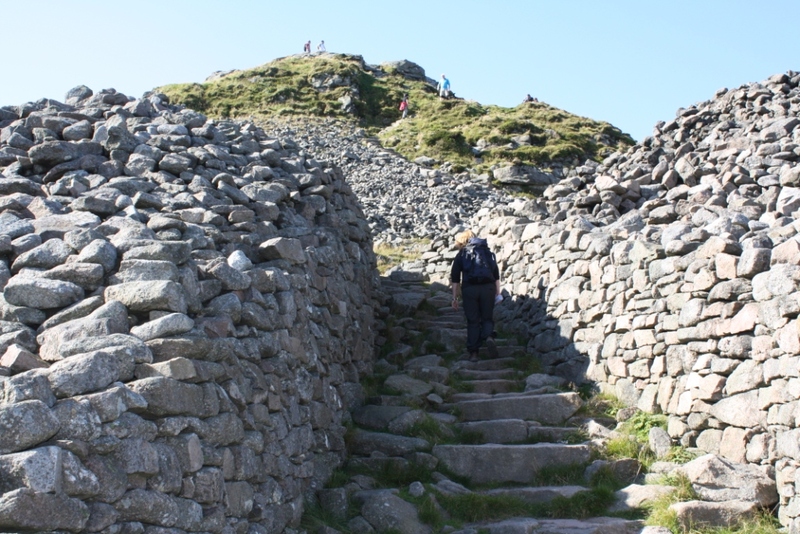 The leaflets explain that this hill was first occupied in 10,000 BC. The views from the top are superb. To the north and east is prime Aberdeen farming country. 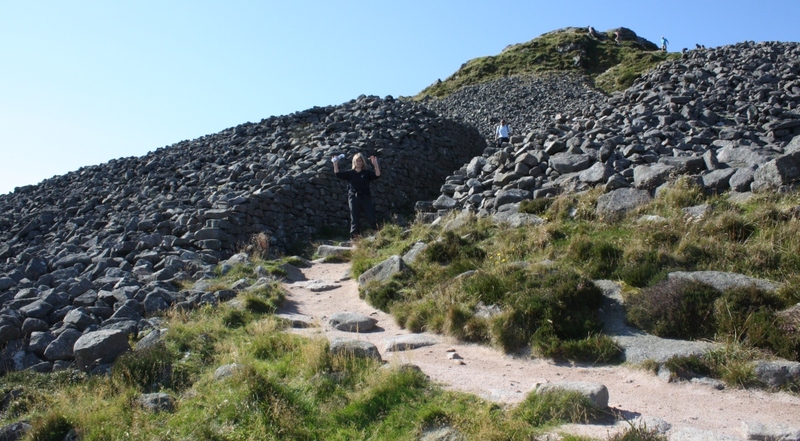 We continued over to Millstone Hill, at 408 metres. Overall, an excellent walk in some hills that we had not visited before. I’ve added the following titles to JournalTOCs, the free current awareness service for researchers, students and lecturers. JournalTOCs now contains details of the latest Tables of Contents of over 19,700 scholarly journals, including over 4,200 Open Access journals, and is the largest collection of scholarly journal Tables of Contents. JournalTOCs is where researchers keep up-to-date. 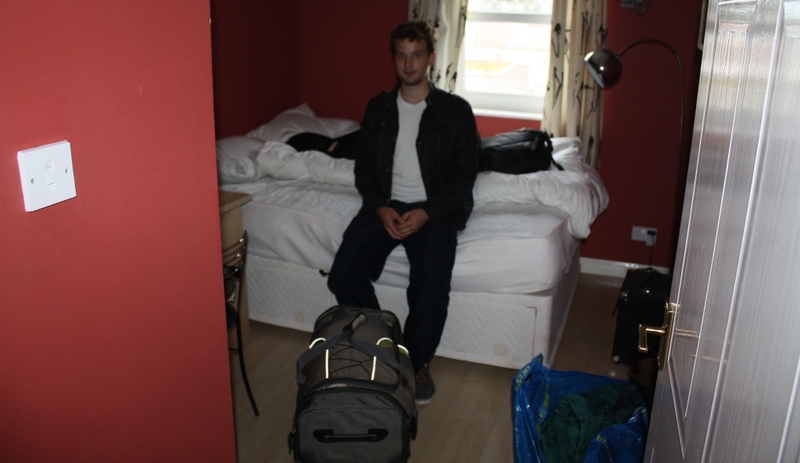 We delivered Shaun and his katundu to his new rented flat in Aberdeen. 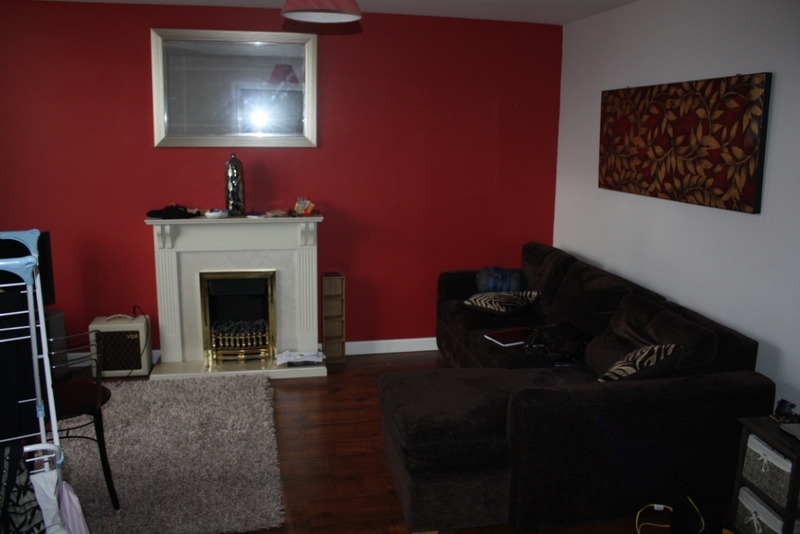 It’s a nice flat in a great location. 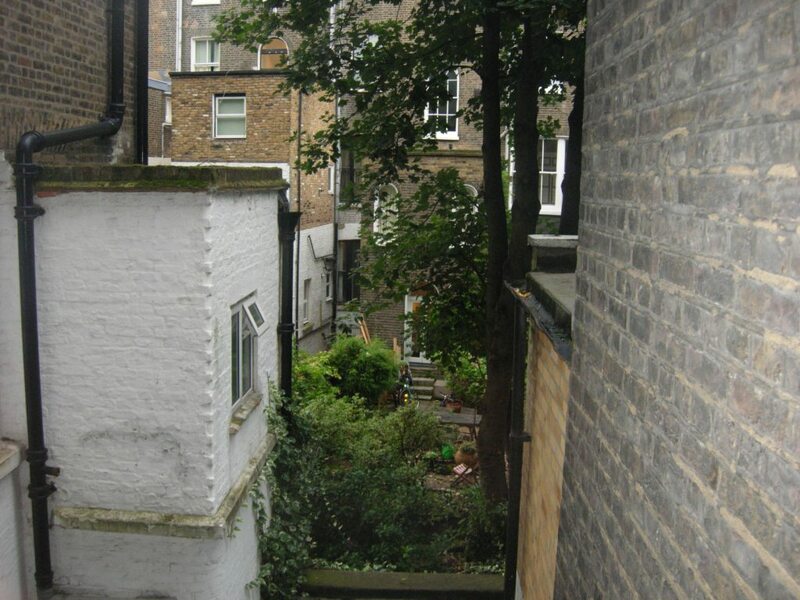 Not too far from either Union Street or the University, 50 metres from an excellent Chinese supermarket, and just over from a good Polish deli and a cheap Pakistani store, so he shouldn’t be at a loss for interesting things to cook.